The French Riviera is the place perfect to enjoy the sun, the beach, and the sea. You won't have to give up on food and culture though, as the famous coastal towns of Cannes, Saint-Tropez, Nice, and Monaco have them in spades. Follow in the footsteps of great Americans F. Scott Fitzgerald and Ernest Hemingway who crossed paths with the likes of Pablo Picasso, Henri Matisse, and Charlie Chaplin in this special place. Mingle with the stars in Cannes. 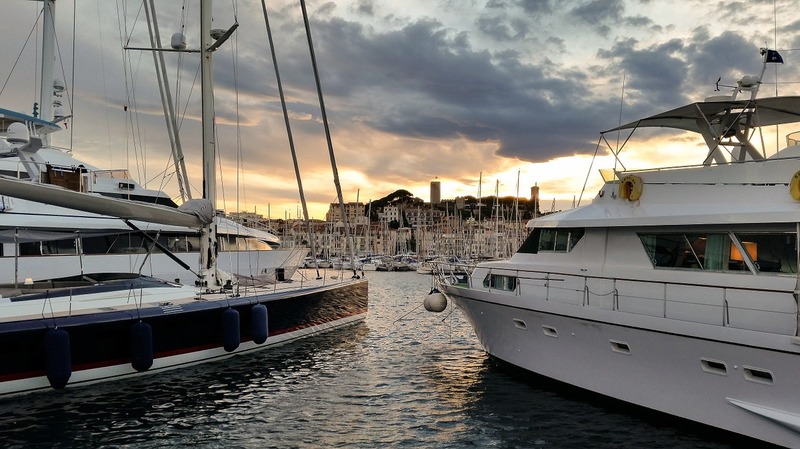 In Saint-Tropez, admire the contrast of the luxury yachts docked in a quaint fishing village. Board the ferry to extravagant Monaco. The independent city-state, completely enclosed by French territory, is a fascinating mixture of traditional and ultra-modern architecture. The adventure wraps up in stunning Nice to visit the markets, sip the Château de Bellet wine, and enjoy the unique flavors of the niçoise cuisine. 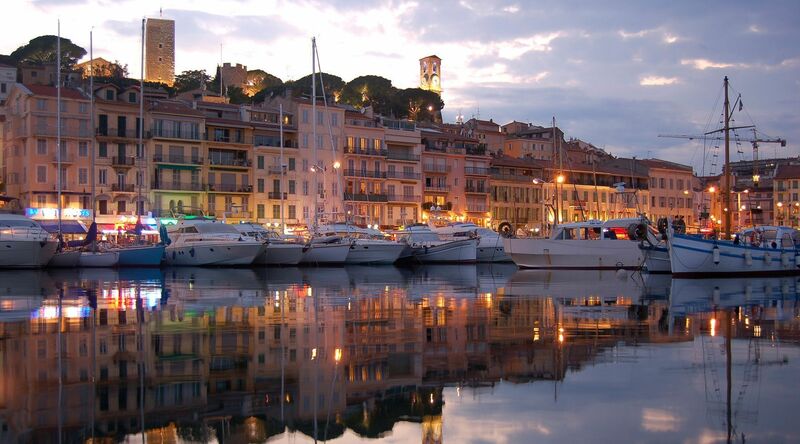 A chauffeur will meet you in Nice for a private transfer to your lodging in Cannes. "You are a lost generation" said Gertrude Stein to Ernest Hemingway. Thus, the term was born. During the Roaring Twenties a whole generation of American writers left the U.S. for Europe. For more than a decade, many of them considered the French Riviera to be their second home. That’s where they met great artists like Picasso, Leger, and Matisse, as well as some of their most famous fellow countrymen. 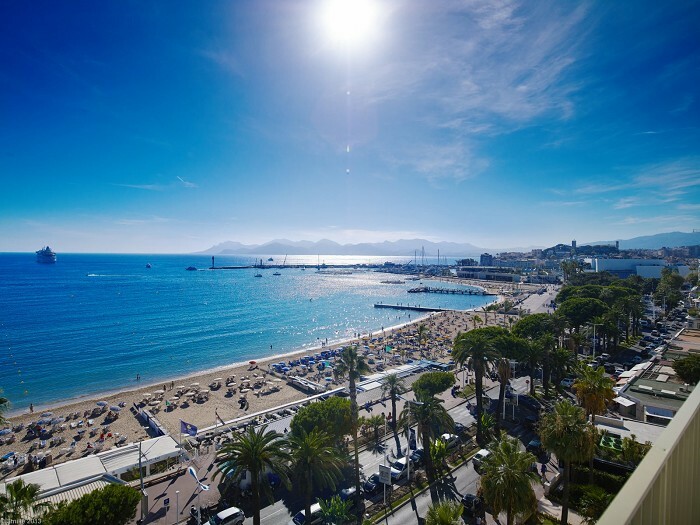 Wel give you the opportunity to discover the seaside from Fréjus to Antibes, passing by the Gold Corniche, Cannes, and Golfe-Juan, on the path of F. Scott Fitzgerald, Ernest Hemingway, John Dos Passos, Charlie Chaplin, and many others. This cultural tour is accessible to everyone and offers a journey to experience the beauty of the French Riviera. Discover the house where The Great Gatsby was written, Hemingway’s beach in Mandelieu, the district inspired by Miami beach in Antibes, a Roman port founded by Julius Caesar, Europe’s most famous coastal road, and much more. To create this tour we searched the archives to find what Pierre Nora called "sites of memory", and we designed an itinerary combining memory and dream. Experiences: Read Garden of Eden on Hemingway’s beach, listen to a reading of Dos Passos at La Garoupe, and follow the paths of some legends of American literature. Includes a traditional French picnic (bread, local cheeses, pork sausage, rillettes, tomatoes, olives, lemon tart or Tropezienne pie, wine, and mineral water). 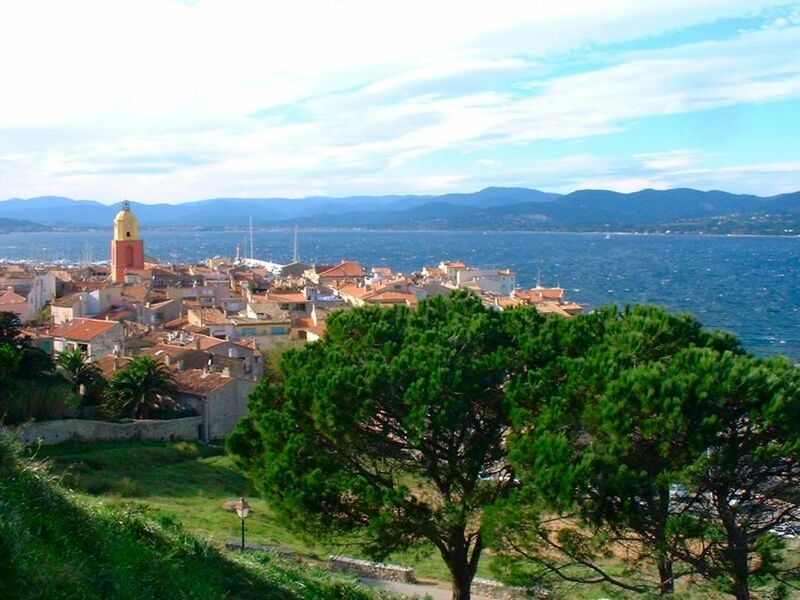 Charming Saint-Tropez is a mythical destination. Even the drive to Saint-Tropez Bay is a pleasure. The road takes you through the Maures Forest to Sainte-Maxime. From there you take a small ferry (15 minutes) to Saint-Tropez in order to better appreciate the beauty of the coastline. In Saint-Tropez there’s something for everyone. It features an impressive historic fortress, the Annonciade Museum for art lovers, and a charming old town. The glamorous port, yachts, and boutiques will appeal to those who love luxury. For your return a chauffeur will pick you up in Saint-Tropez. 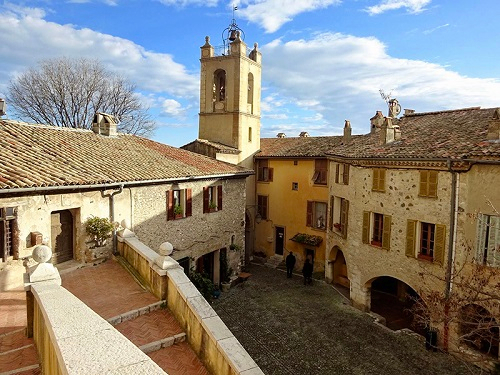 For your return you can choose to stop in the village of Port Grimaud (the so-called “little Venice of Provence”), Grimaud (one of the jewels of the South) or winery near Les Arcs (wine tasting at own expense). Board the ferry from the Port of Nice for a 45-minute scenic cruise to the sovereign Principality of Monaco (9:30 am departure). An unforgettable panorama awaits you. The independent city-state seeming rises out of the Mediterranean Sea and climbs onto the surrounding rocks. At the end of the day, the ferry will return you to Nice (5:00 pm departure). Take the day to discover Monaco, its museums, its monuments, and above all, its magic. The Principality, the second smallest country in the world, is located near the border between southern France and northern Italy. Home to a world-famous casino, the Grand Prix, luxury services, and lush gardens, Monaco is a dreamy destination. Visit the Casino of Monte Carlo, the gardens, and the nearby Hotel de Paris. Day and the night, people flock to this mythical place. Explore its impressive architecture and grandiose rooms. It's a pleasure where you prefer to play yourself or just watch. Consider a pause at the Café de Paris’ terrace to watch the world pass and indulge in a cold drink or an ice cream. Walk through the old city, by the cathedral and the palace. The changing of the guard at 11.55 am is a visitor favorite. Port Hercule gives off a James Bond feel with its resplendent yachts, the Grand Prix circuit and the towering Oceanographic Museum (also known as "Temple of the Sea"). Bellet Hill has been the site of wine production for over 600 years. Today, it is one of the smallest AOC (appellation d'origine contrôlée) wine areas in France. It has 10 producers and measures less than 124 acres (50 hectares). It has the distinction of being the country's only AOC wine found in an urban setting, lying entirely within Nice. Visit the estate which gave its name to the AOC: Château de Bellet. It is located between the sea and the mountains in the very charming Saint-Roman-de-Bellet district and offers a panoramic view over the Var Valley. This winery produces an exclusive wine for connoisseurs. It has been served at international events, including the wedding of the Prince Albert of Monaco. The thorough 90-minute visit includes tastings either on the terrace or in the splendid converted 19th-century chapel. Next is a tour of the largest local market found in Nice’s Liberation district. It has been held here for hundreds of years when the peasants living in the hills came down to sell produce. Upon request, you may choose to visit other wineries and extend the length of the tour (at your own expense). Pick-up and drop-off from Nice. Looking to discover the French Riviera off the beaten track? 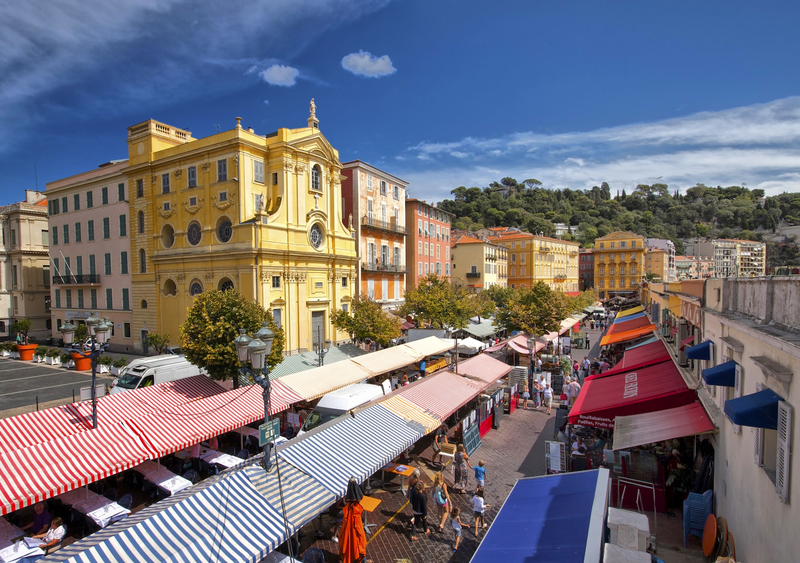 Your local guide invites you to explore Nice and its gourmet specialties on this unique tour. There is more to Nice than just the Promenade des Anglais and the Place Massena! Even if you don't understand the Nissart dialect (the local dialect spoken in and around Nice), you will want to taste the city's specialties. All of them are very tempting. The chickpea flour pancake (socca), the bagna cauda (a warm dip that originated in Piedmont, Italy), and the stuffed tomatoes will leave you wanting more. Tasting include between 10-12 specialties including olive oil and Provençal rosé wine.